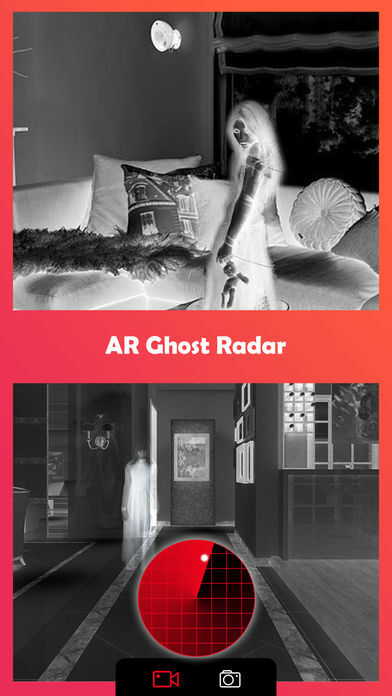 – Clone your own ghost in video&photo. 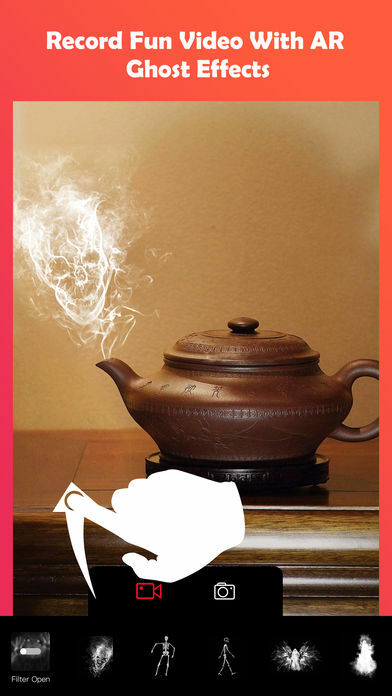 – Apply filters&FX and adjust the filter Strength for Each Section of Video/Photo. 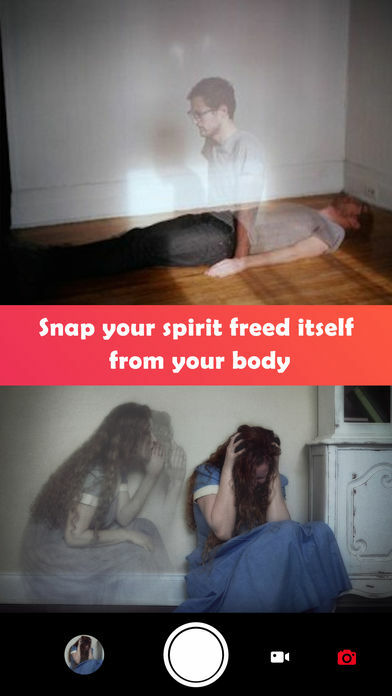 – Make illusion Video/Photo(Floating in the air, swap your body parts…) to prank your friends lol. 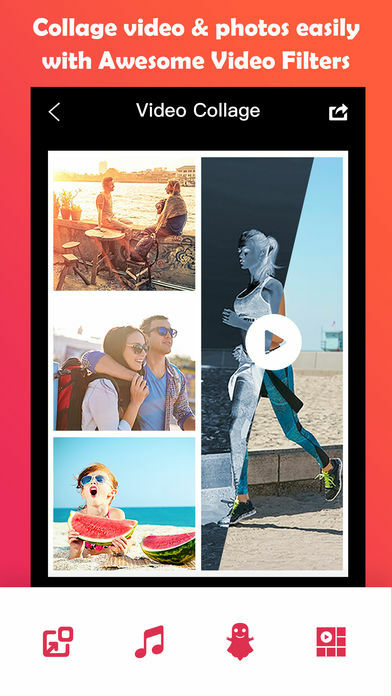 – Easily make the awesome photo&video collage and make square video and photo for instagram lover. – Clips video editor, trim clips and arrange clips for each split screen so easy,good for every youtuber. 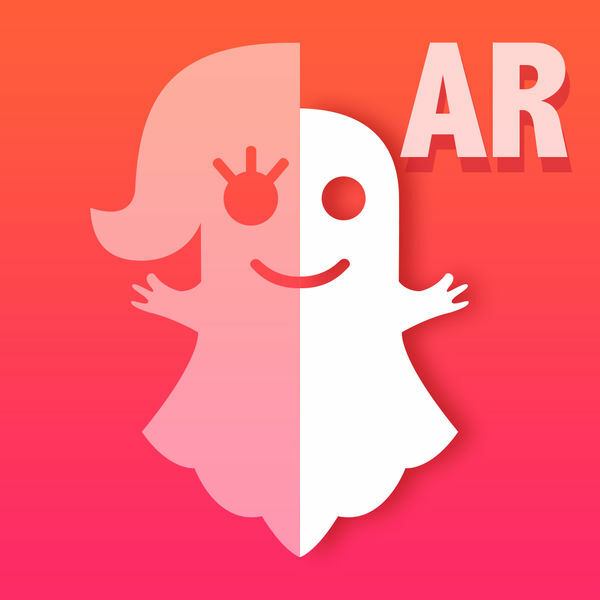 – Added 100+ ghost stickers to make funny movie and picture. 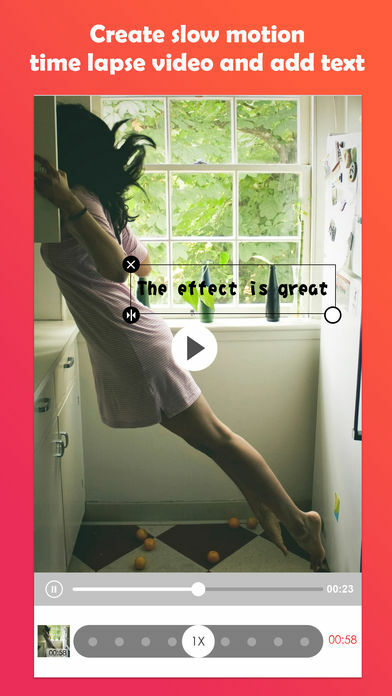 – Add text to your video and photo, choose from 80+ Fonts. 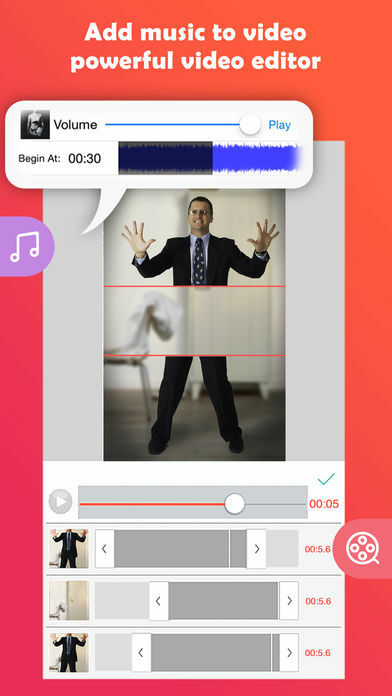 – Add background music to your masterpiece and adjust the volume of your video collage. 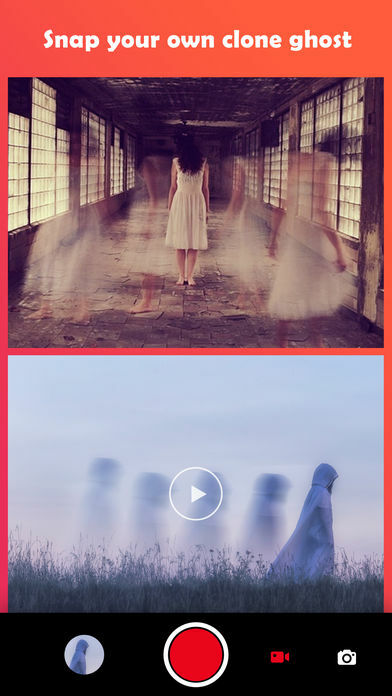 – Funny collage maker and picture & video stitch. – Make funny face,record horror,creepy,scary movie. 4. 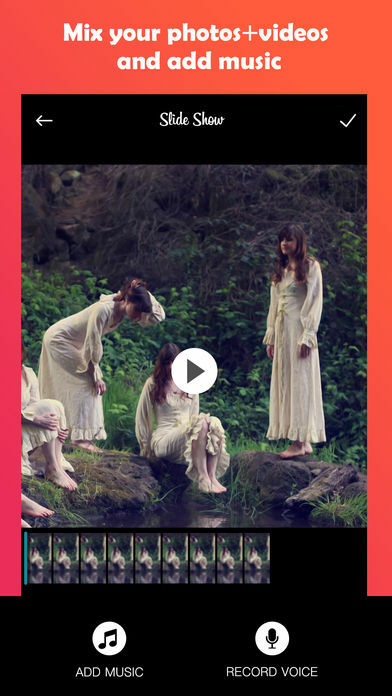 Add the alpha labels on the timeline to make “fade in” or “fade out” effect in your video.